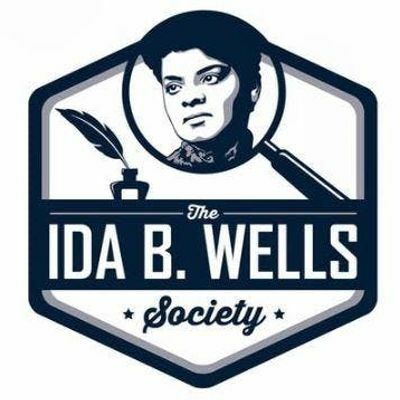 Journalists of all skill levels are invited to attend an investigative reporting workshop hosted by the Ida B. 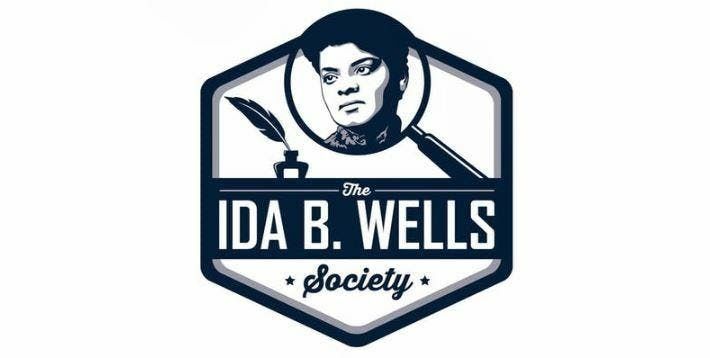 Wells Society for Investigative Reporting with the Morgan State University School of Global Journalism and Communication. The training will cover topics such as pitching and managing investigative projects, tips for turning a quick hit investigative story, getting public records and developing sources. 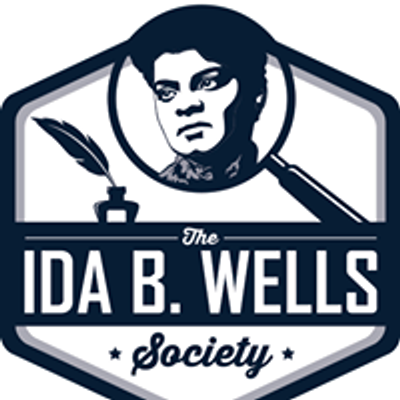 The workshop will be led by Ida B. Wells Society co-founders Nikole Hannah-Jones, Ron Nixon and Topher Sanders. Full agenda and additional trainers to be posted soon.